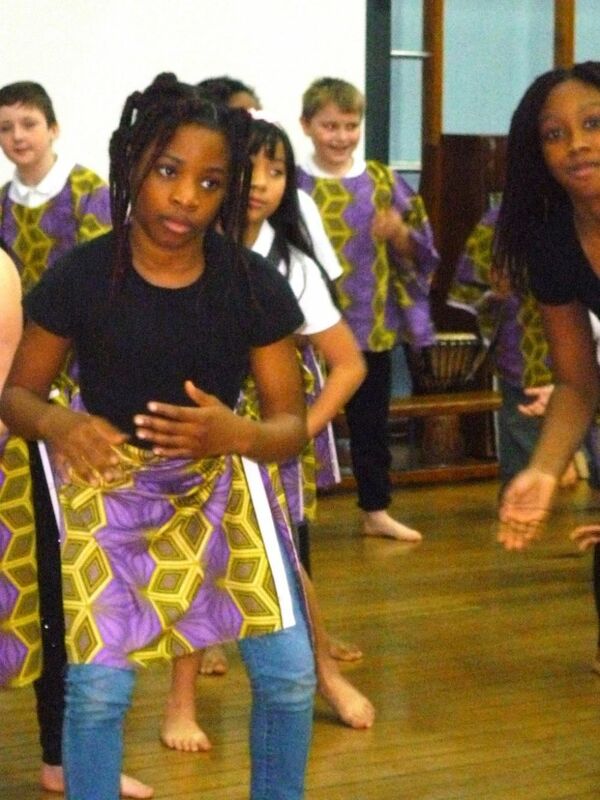 On Tuesday we had some fantastic end of term dance performances from years 3, 4 5 & 6. They all danced fabulously with some of their teachers and TA’s joining in too. 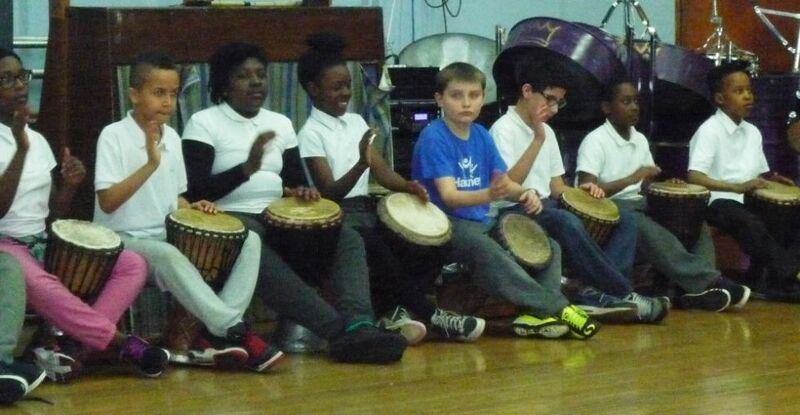 There were some great examples of individual and small group dancing and some excellent drumming too. 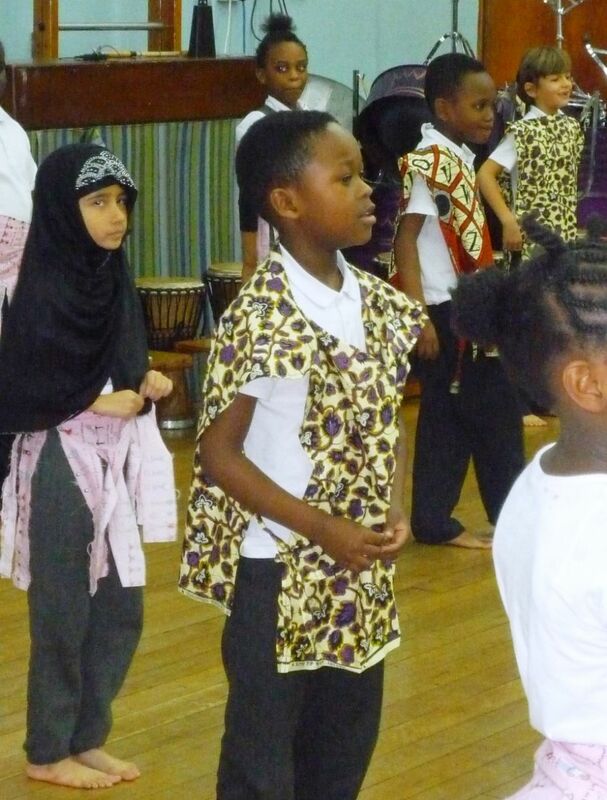 The Dynamix also did an amazing Gum Boot dance, in which they made their own music stamping, clapping and tapping their boots. 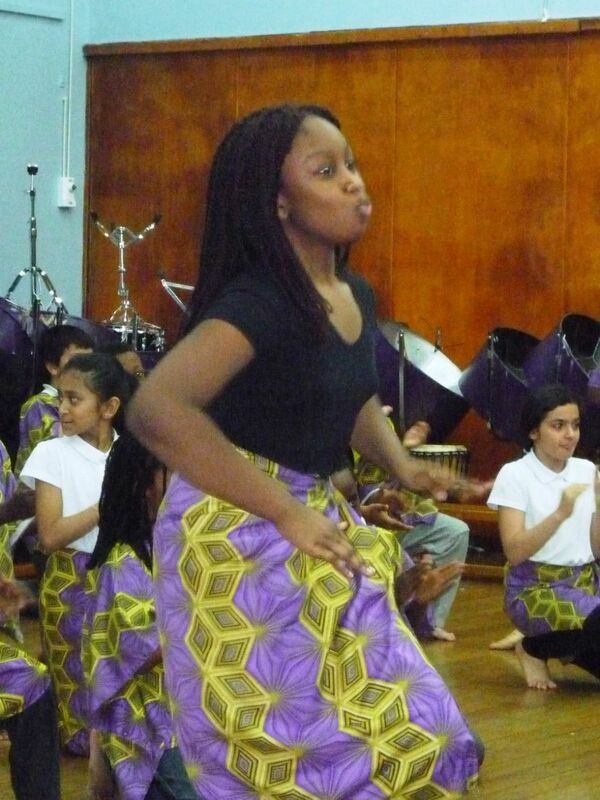 They were brilliantly in time and created some wonderful sounds as well dancing very impressively. Thank you to Miss Harley and Alex for all their hard work training the children to such a high level. Thanks also to the parents and carers who came to watch.